Orbi Pro delivers business-class seamless, high-speed WiFi that is affordable and easy to install, without added infrastructure and deployment costs. Its the perfect WiFi solution for small businesses, cafes, retail, small offices, and more. Engineered with the latest in WiFi technology, Orbi Pro provides performance to keep your company, employees, and customers connected. 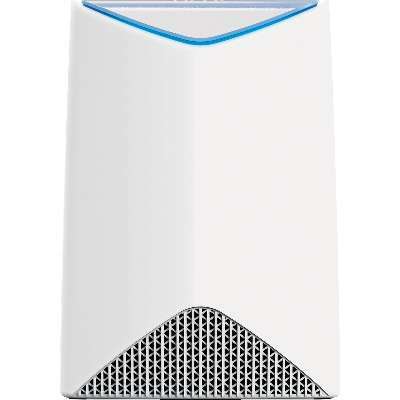 Utilizing innovative Tri-band WiFi, Orbi Pro creates a dedicated wireless backhaul for data communication between the router and the satellite that maximizes the network speeds to all connected devices and eliminates the need to run long Ethernet cables to WiFi access points. 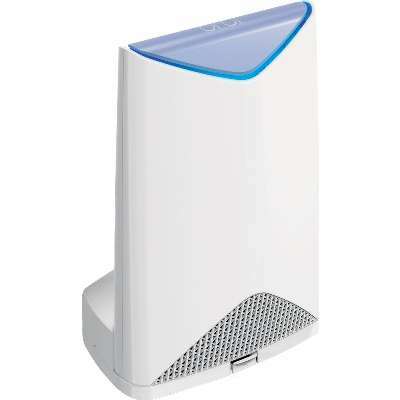 This system enables 3 pre-defined distinct WiFi networks: the Administrative network for business connectivity, an employee network for Internet access, and a Guest network for visitors to enjoy the Internet. 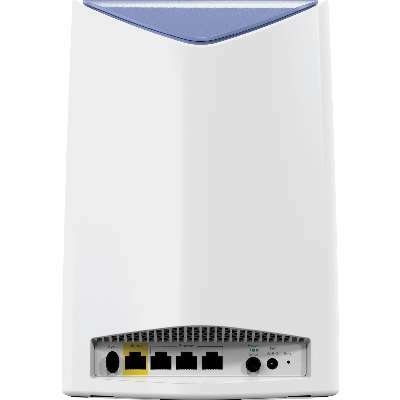 Orbi Pro Business WiFi Systems come with an Orbi Pro Router and Satellite that provide seamless, high-speed WiFi to keep your employees & customers connected.The Orbi Pro AC3000 Tri-band WiFi System by NETGEAR delivers seamless WiFi for up to 40 users. It provides AC3000 WiFi up to 5,000 sq ft.